College Conference is both the name given to the association of former students of the College and an actual day conference which is held each year on the second Thursday in June. 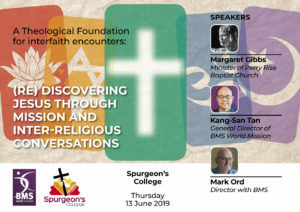 The day will be led by the incoming Conference President, Rev Margaret Gibbs with contributions from special guest speakers. Tickets are £25 and include lunch and refreshments. We are offering an earlybird price of £20 until 30th April.